Ogun poly List is out. Ogun poly Admission List for the 2018/2019 academic session has been made available on the school’s Website. 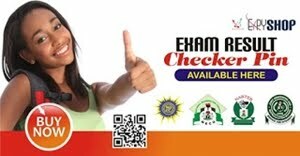 Click Here to access the application portal or follow the steps below to check admission status. 1. Login using your username and password to check their names. 2. Click on “Check Admission Status” and proceed to view your admission status. 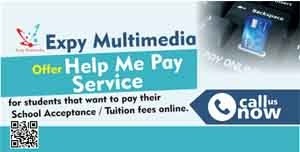 For more info call Expy Multimedia or whatsapp 08080085555.